THE story of China Merchants Group began in the 1870s. After its defeats in the Opium wars, the Qing government tried to learn from the West by adopting foreign technology and encouraging new commercial ventures, including China Merchants. 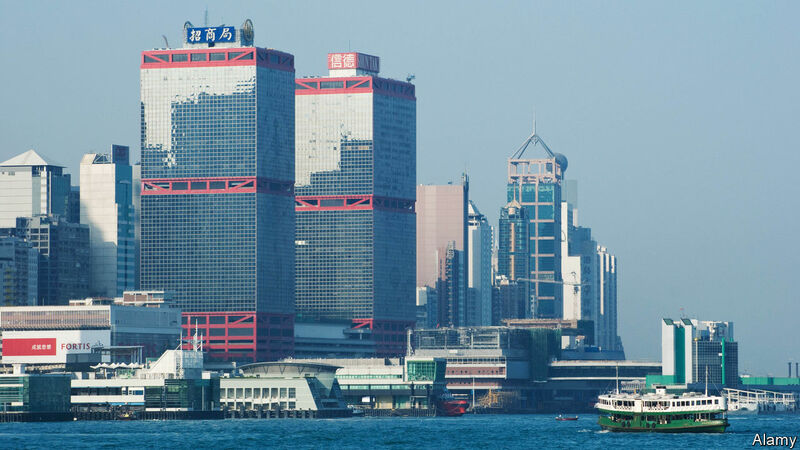 The banking-to-shipping conglomerate, based in Hong Kong, has since evolved into one of China’s largest state-owned enterprises, with $1.1trn in assets. Fittingly, its latest endeavour again involves looking westward for new technologies. On July 1st it announced that its investment arm and other China-based investors would put 40bn yuan ($6bn) into a 100bn yuan venture-capital (VC) fund, the China New Era Technology Fund.